First Steps Academy is devoted to providing a stimulating and enriching experience for every child. Through developmental and age-appropriate activities, we are a school that emphasizes on the emotional, mental, social, and physical needs of each child within a nurturing and loving classroom environment. Our goal is to support our children's desire to becoming life-long learners. Through the creation of meaningful and productive learning experiences, we assist our parent(s)/guardian(s) in nurturing their children’s love of learning. 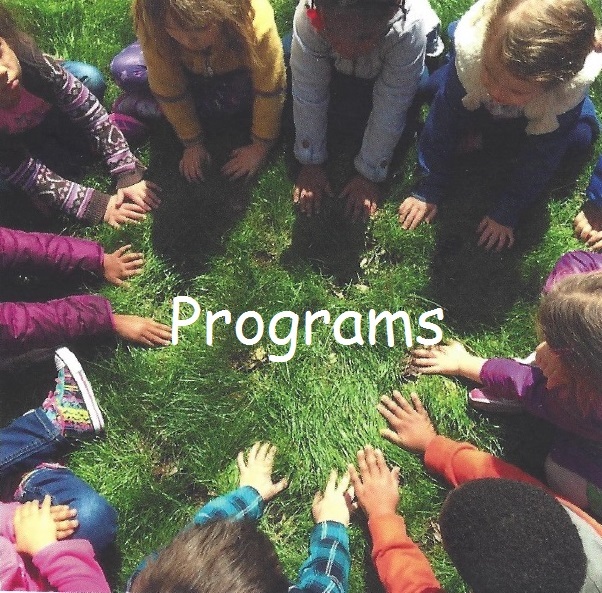 We provide opportunities to play together, build connections, develop social skills, and foster academic achievement while creating a resilient foundation for school success and eventually life success. First Steps Academy is located on the Lower East Side at 21 Clinton Street, New York, NY. Hours of childcare are Monday through Friday 7:30am to 6:00pm. Tuition also includes a fresh and healthy meal program, providing all students with breakfast, lunch, and afternoon snack. For more information on rates, availability, or to schedule a tour, please call 646-726-4289.